Many property owners, including businesses, assume they can handle a real estate transaction on their own. Others believe that working with a real estate agent will protect their legal rights and shield them from potential liability. Whether you’re buying a private home, developing commercial property, or managing an apartment complex, real estate transactions generally involve multiple parties, competing interests, and significant investment dollars. Without an experienced real property attorney in your corner, you can seriously jeopardize your legal rights – and your wallet. Attorney Kirk Hoffman has represented thousands of residential and commercial real estate clients. He brings more than 20 years’ experience to his real estate practice – experience he is privileged to invest in his clients’ real property transactions. Real property disputes can arise when you least expect them. 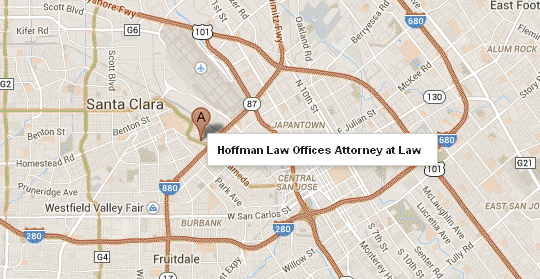 Hoffman Law Group provides reassurance and experienced legal support when real estate disputes develop. Kirk represents clients – both offensively and defensively – in a broad range of real property conflicts, including property management cases, mechanic’s liens, purchase and sale contracts, as well as easement, boundary dispute, and quiet title actions.